Not long after the news got out that the CIAA had implemented a policy that would not allow the band of the visiting team to perform at halftime, it appears the conference has reversed its decision. The Winston-Salem Journal is reporting that CIAA commissioner Jacqie McWilliams, held a conference call with all of the conference’s athletic directors early Thursday. Tonia Walker, the athletics director at WSSU, said a conference call with the athletic directors from all the CIAA schools and with commissioner Jacqie McWilliams was held this morning. Earlier this year, the NCAA mandated to all divisions of football that a strict 20-minute halftime would be enforced this season. That meant penalties could be called if bands are not off the field before the start of the second half. With that in mind, there was talk of the CIAA limiting its halftimes to just allowing the home team’s band to play. But Walker said that won’t be happening. 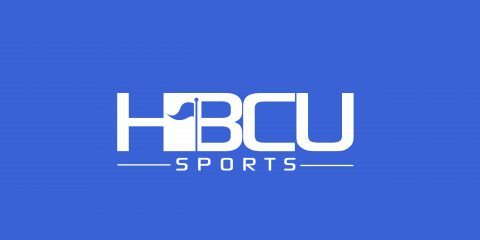 “While all colleges and universities are navigating the new change, the Central Intercollegiate Athletic Association (CIAA) has left halftime and gameday management as the responsibility of the host institution,” the conference said in a statement.